Arsenal manager Arsene Wenger has said that goalkeeper Petr Cech is closely monitoring his weight with a view to maintaining his fitness in the final stages of his career. The Czech international will be approaching his 36th birthday in the summer, but Wenger is hoping that the shot-stopper will stick around until 40 just as former United ace Edwin van der Sar. 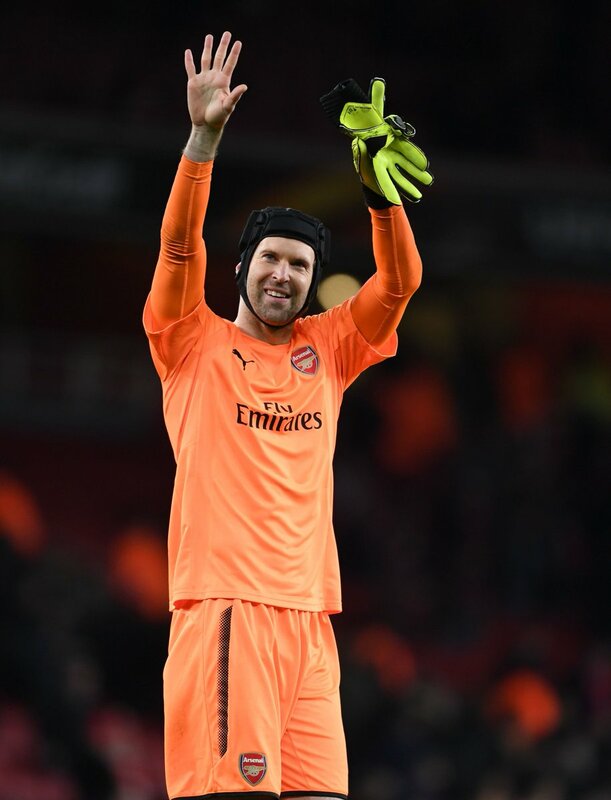 Speaking to reporters, Wenger praised Petr Cech as a perfectionist after having had a successful career in the English top-flight, where he has won numerous accolades including the Premier League and Champions League with ex-club Chelsea. The experienced campaigner has received plenty of stick from the fans owing to his reduced agility in front of goal, but Wenger still has his trust in his keeper, who insists follows a strict regime in order to extend his professional career. Arsenal have made an indifferent start to their campaign which has culminated to their awful form on the road where they have attained just one point on average per game. The Gunners secured a close 1-0 win over Newcastle United in the weekend just past, and their focus will now shift to the League Cup. Wenger has often played his younger players during the latter stages of the League Cup, but the Frenchman has the option of featuring a much-stronger squad this time around with the likes of Olivier Giroud and Theo Walcott in need of valuable game time. Arsenal only managed a draw in the recent Premier League game versus West Ham United, and they will need to be more clinical in front of goal, if they are to beat the Hammers in the midweek Cup game and reach their first semi-final in nearly a decade.